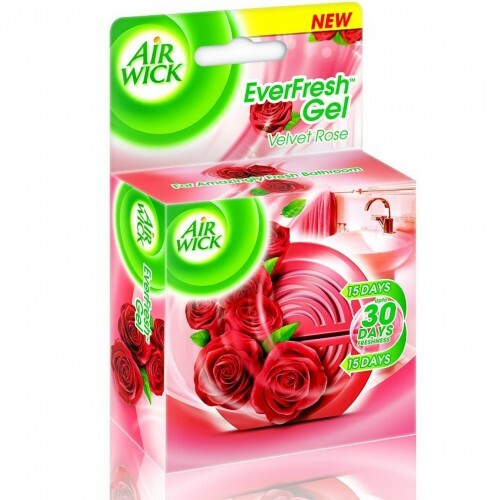 Air Wick Ever fresh Gel delicate fragrance reminiscent of velvet roses with a sensuous touch that adds a beautiful romantic feel to the bathroom. 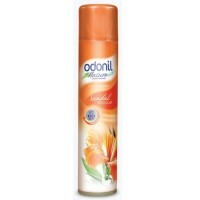 It makes a revitalizing experience in your bathroom with nature inspired fragrances. 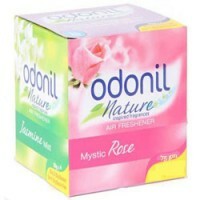 Fragrance your home with four new and exciting fragrances. 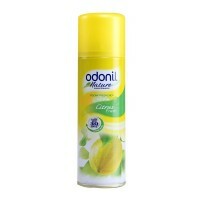 ..
Odonil Air Spray - Citrus..